Deutsche Wohnen has a long history. The famous Berlin Modernist estates bear witness today to the creativity of Deutsche Wohnen’s predecessors. Deutsche Wohnen’s roots go all the way back to the 1920s: 1924 saw the establishment of GEHAG (Gemeinnützige Heimstätten-, Spar- und Bau-Aktiengesellschaft), a property company with one of the richest traditions in Germany. With its groundbreaking buildings and developments, GEHAG wrote a key chapter in the social and architectural history of the 20th century. A significant proportion of the company’s Berlin portfolio of over 100,000 residential units is listed. In 2007, a merger took place between GEHAG and Deutsche Wohnen AG. Deutsche Wohnen AG was founded in 1998 as a subsidiary of Deutsche Bank in Frankfurt am Main and pooled the bank’s residential property portfolio. The company initially mainly had residential holdings in the Rhine/Main region and Rhineland-Palatinate. Deutsche Wohnen AG (which became Deutsche Wohnen SE in 2017) has been a listed company since 1999. 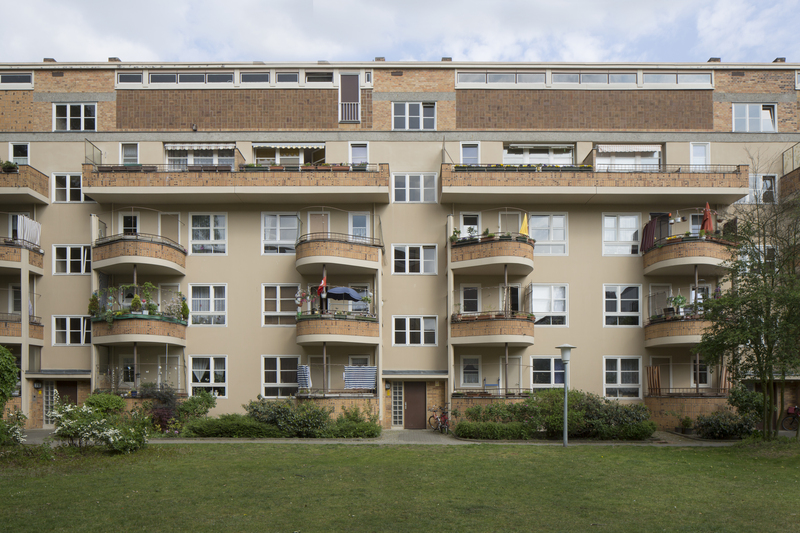 Since 2008, four of Deutsche Wohnen’s estates have been classed as UNESCO World Heritage sites as important instances of Berlin Modernism (‘Berliner Moderne’): the Britz Horseshoe Estate, the Weiße Stadt, the Carl Legien Estate and the Siemensstadt Ring Estate. In the 1920s, with these Berlin estates, classical modernist architects reacted to the housing crisis following the First World War at the pinnacle of architecture. Another major milestone in recent history was the Deutsche Wohnen group joining the MDAX in 2010. In 2012, Deutsche Wohnen took over the BauBeCon portfolio, with about 24,000 residential units, tapping into new core regions in Lower Saxony and central Germany. In late 2013, Deutsche Wohnen AG took over GSW Immobilien AG with its portfolio of around 60,000 residential units. Like GEHAG, GSW was founded as the municipal ‘Wohnungsfürsorgegesellschaft Berlin mbH’ in 1924 and can also boast over 90 years’ experience in property management. 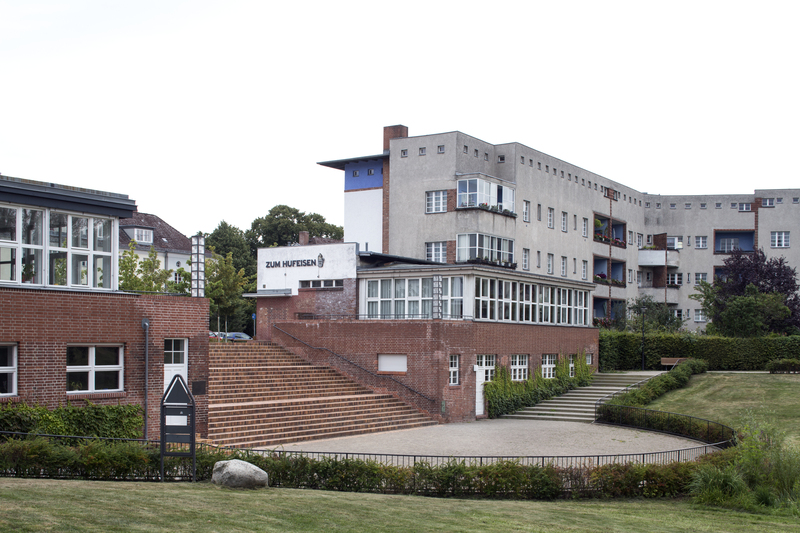 Deutsche Wohnen was backing expansion in another area, too: after some years, the company created another new development in 2015 – the Potsdam district of Babelsberg saw densification in the form of the construction of 91 rental apartments and twelve terraced houses as a sensible addition to an existing 1928 railway estate. Deutsche Wohnen strengthened internal growth in 2016 through modernisation, densification and new construction with a €1.5 billion programme of investment. At the same time, the Nursing and Assisted Living divisions were strengthened by targeted acquisitions and new development. In 2017, Deutsche Wohnen moved its registered office from Frankfurt am Main to Berlin, where the main branch was already located. In the same year, Deutsche Wohnen AG became a European company. Since then, it has operated under the name of Deutsche Wohnen SE. For more information see our history fact sheet. 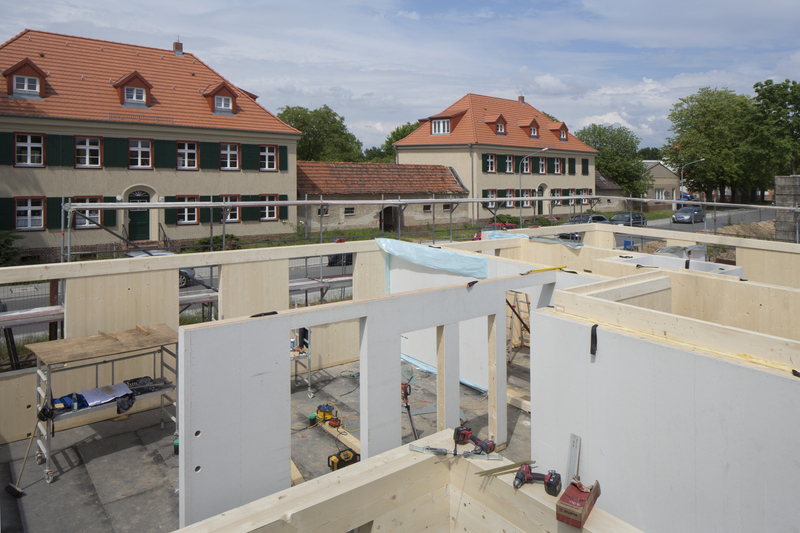 Start of new construction after nearly 20 years in Babelsberg-Potsdam and award of the German "Building Contractor Modernization" for the railway settlement Elstal.